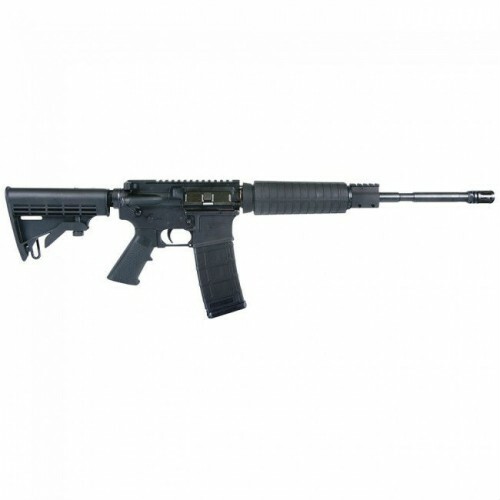 This American Tactical Import AR-15 will also shoot 5.56 NATO ammo. 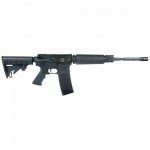 The adjustable stock makes it versatile and functionable. Ithaca Defense Model 37 12GA 20″, Wood Stock, Matte Blued – Free Shipping – No CC fees.